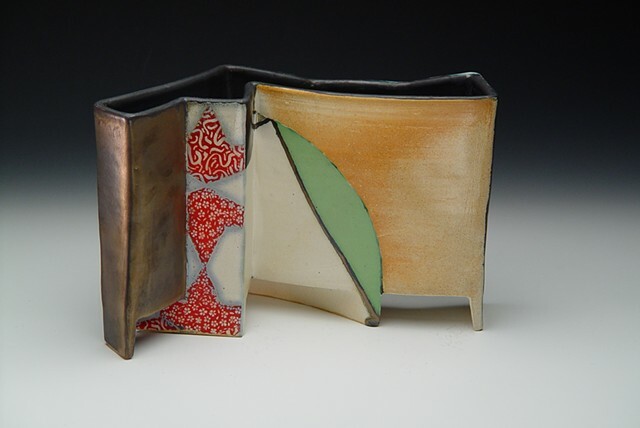 Paul Heroux is a ceramic artist living and working in Central Maine. A maker of vessels, his surface decoration references plant life, erotics, landscape, and a number of other changing influences. His work is collected nationally and shown in a number of galleries, in Maine and beyond.